Home » Utilities » Tweaking & Cleaning » AVG PC TuneUp – Makes old PCs live longer—and new PCs run faster!. AVG PC TuneUp – Makes old PCs live longer—and new PCs run faster!. 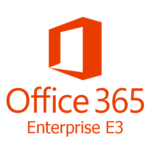 Restore the full performance capabilities of your operating system, games, and programs. Get AVG PC TuneUp with a 12-month license for free of charge. This offer is available for a limited time! Your computer does not always work quite how you would like it to. Often it seems to take an eternity to call up individual programs or to save files and you start to doubt the performance capabilities of your computer. But in many cases, this has nothing to do with the hardware. 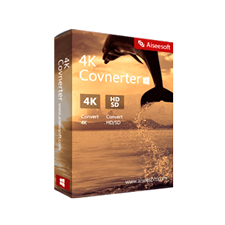 The problem is caused by the programs that are started, without you being aware of them, or remnants of programs that were not completely removed from your computer during an uninstallation process. With AVG PC TuneUp, you can restore the full performance capabilities of your operating system, games, and programs. AVG PC TuneUp can also automatically run important maintenance tasks, such as cleaning up your hard disk and registry for you, or you can run them yourself manually. 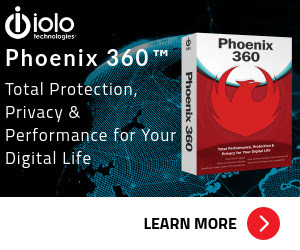 A slow and untidy computer is now a thing of the past for you. AVG PC TuneUp recognizes whether there are any problems on your system and offers simple solutions. You can also use AVG PC TuneUp to customize the appearance of your Windows system to your personal requirements. 1-Click Maintenance – particularly suited to those users who would rather set the time for maintenance themselves and wish to monitor its progress. Automatic Maintenance – primarily useful for all users who would rather sit back or do other things than worry about the maintenance of their computer. AVG Live Optimization – consists of two intelligent optimization methods that monitor the load your computer is under in real time and can thereby intervene if necessary to avoid sudden drops in performance. AVG Program Deactivator (Background & startup programs )- not only reduces the load of programs at system startup but also during normal operation and at shutdown, where the load is a result of services and tasks belonging to one program. AVG Programs-on-Demand Technology – programs are even disabled automatically after they are used, so that the load on your system is always kept as low as possible. AVG Increase Performance (Increasing Performance) – You can improve your system performance by turning off tasks and services that run in the background and that you rarely, if ever, need for your day-to-day work. AVG Process Manager – gives you constant control over the programs and processes that are running on your system and allows you to monitor your system activity. AVG StartUp Optimizer (Optimize startup and shutdown) – Receive recommendations for disabling unnecessary startup programs. 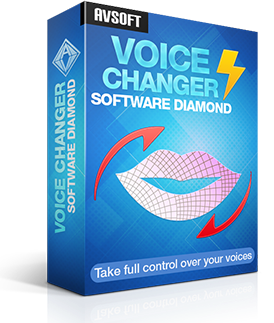 These recommendations help to optimize system startup and shutdown. AVG System Information (Show system information) – looks into your computer and collects all sorts of facts and information about your hardware and software and your computer’s performance. AVG Disk Cleaner (System Cache and Logs) – searches for many types of potentially unnecessary files that can be deleted without causing problems. AVG Browser Cleaner (Browser Data ) – quickly clean up your Internet browser by deleting the cache, cookies, and history in next to no time. 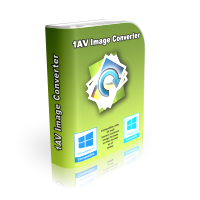 AVG Duplicate Finder (Remove duplicate files) – locate various duplicate files and folders on your hard disk and subsequently remove them. AVG Uninstall Manager (Uninstall unused programs) – lets you rapidly determine what programs you rarely use or which take up an especially large amount of space. AVG Shredder (Securely delete files to prevent snooping) – irreversibly delete files, folders and the Recycle Bin. AVG Software Updater – locate various outdated programs and to update them. AVG Disk Doctor (Check disk for errors) – performs a thorough analysis of your drives and their file systems. 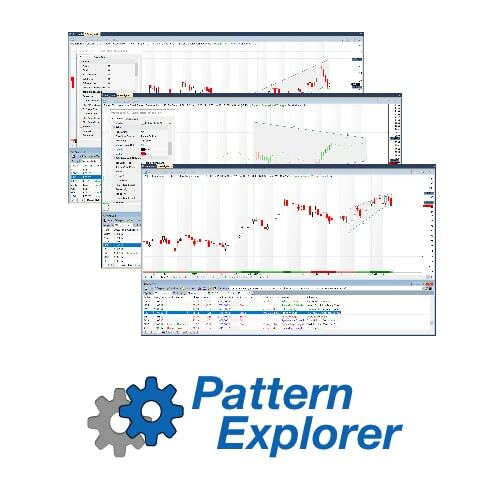 If any errors are found during analysis, they can be repaired automatically. AVG Undelete (Restore deleted files) – restore deleted files, provided Windows has not yet overwritten the drive space that these files took up. AVG Registry Cleaner (Fix Registry) – By cleaning your registry regularly your whole system and all your programs will be more stable. AVG Registry Defrag (Defragment registry) – reduce the size of the registry by defragmenting it. AVG Style (Change Windows appearance) – personalize the appearance of Windows. 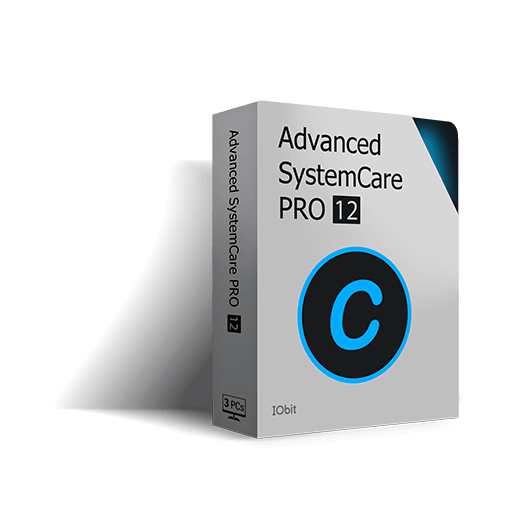 AVG System Control (Modify Windows settings) – a type of control center that allows you to quickly and easily adapt your Windows system to your own requirements. AVG Shortcut Cleaner (Remove broken shortcuts) – helps you quickly and easily to “restore order” to your computer. 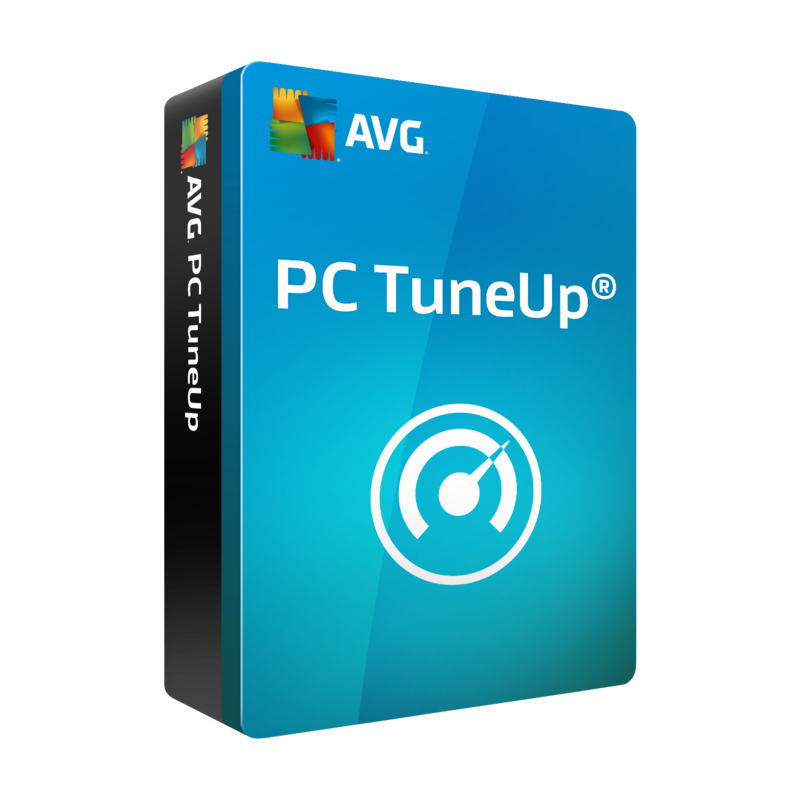 Please feel free to download AVG PC TuneUp here. AVG PC TuneUp has been tested professionally and we are assured that no viruses, Trojans, adware or malware contained. I have been using Tune Up for several years now and I feel it is the best program I have ever used to do the maintenance programs on my computer. Recently a friend asked where defrag was in windows 10 and I had to tell him I didn’t know because I use AVG TuneUP that does everything for me. I like it so much I just renewed my subscription to it for another year. AVG Tune up is awesome, it cleans, adjust, and monitors my desktop. It gives me accurate suggestions for improving performance and speed and keeps track of programs I don’t really need running in the background. AVG PC TuneUp retails for $49.99, But, on our website, The Software Shop, you can save on your purchase of its license key with a discount coupon code. This offer is available for a limited time! 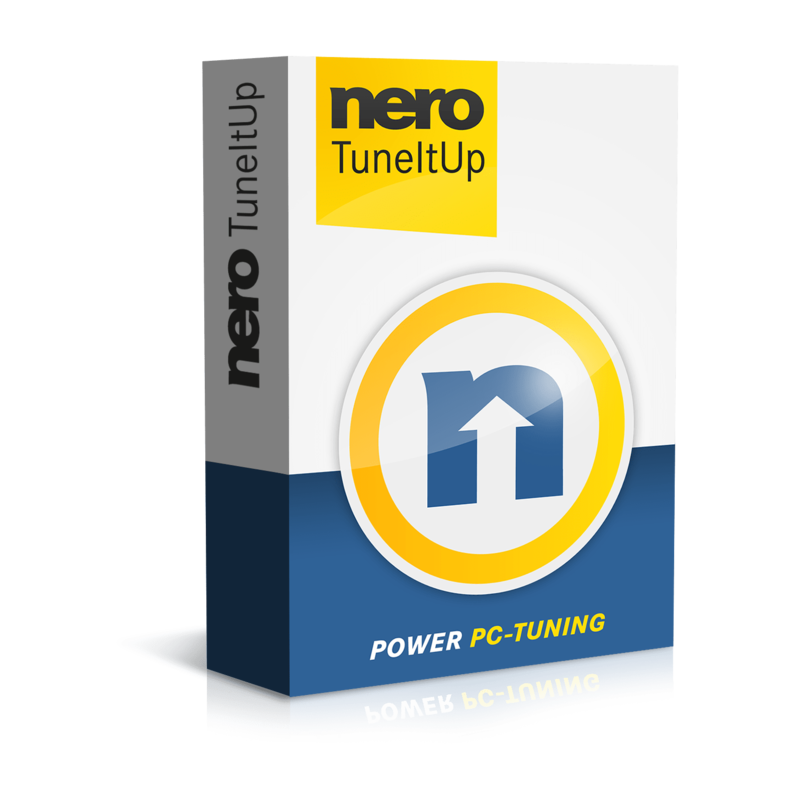 50% Off Coupon on Nero TuneItUp PRO – Clean, optimise, and speed up your PC like a pro! AVG PC TuneUp is unavailable as a software giveaway. Click on DOWNLOAD button to download AVG PC TuneUp and install it on your computer. So, you will get 12-month full featured product activated. Enjoy!